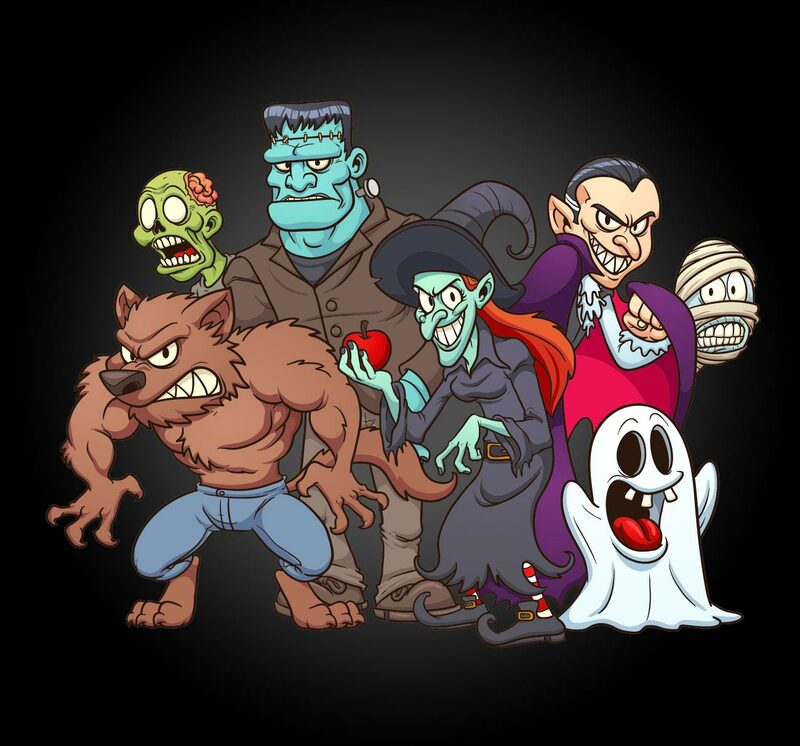 Monster Cartoon Artists | Jestr Events Inc. This interactive take on giveaways leaves your guests with a spooky memory of your event. 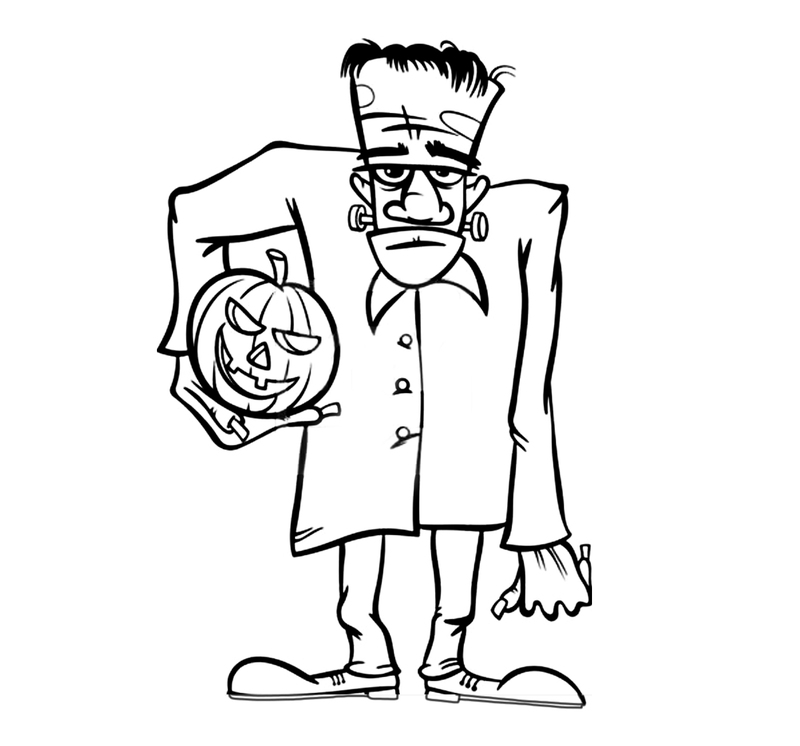 Our talented artists (also known as caricature artists) can turn you and your guests into scary but memorable halloween characters! All they need is a piece of paper and their drawing tools. We can customize the paper with your logo so your guests will always remember where it was from. Our artists work quickly so they can draw as many guests as possible.